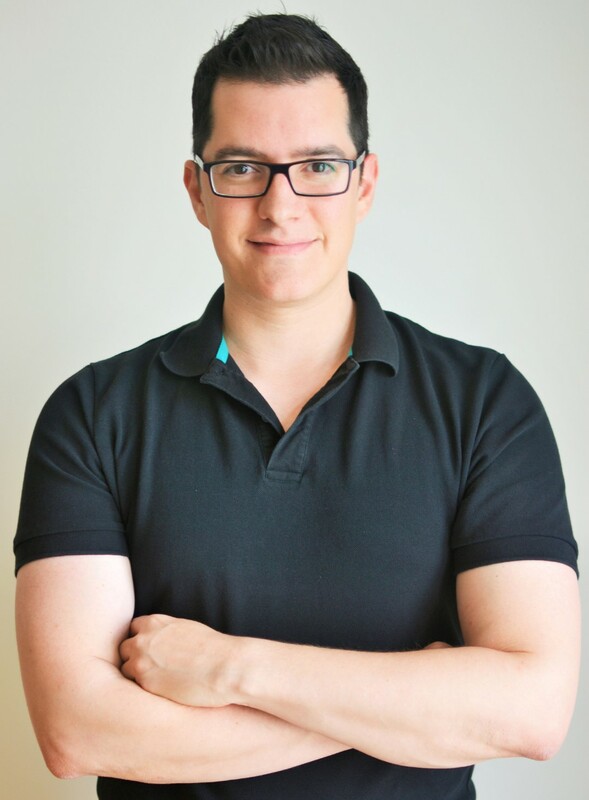 João comes from a software development background but decided to change his career and move to recruitment in 2008. He started working for a small recruitment company in Prague for about two and a half years and after acquiring knowledge of the industry, João and his business partner founded Hagen Human Capital in 2010. With the company successfully growing, João felt the need to acquire some formal business knowledge and was looking for inspiration, driving him to pursue an MBA with a concentration in entrepreneurship at UNYP. 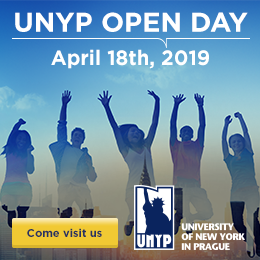 João recognizes the highly experienced faculty as one of UNYP’s most valuable assets, particularly many of the professors’ extensive industry background, meaning they can bring not just theoretical knowledge but plenty of practical experience as well. João also notes that the students in the program were equally fascinating and diverse making the time at UNYP more valuable, he mentioned that in his cohort were an M&A director for a local investment bank and a former NHL professional hockey player. João’s advice for UNYP graduates in terms of career choice is to go for places where they can make a difference rather than hide in the back. If someone wants to be a successful entrepreneur, taking risk is unavoidable and knowledge of the relevant industry is very valuable. João is now fully concentrated on Techloop.io. We are proud and certain that he will experience great success with his ventures and we look forward to witnessing this success.